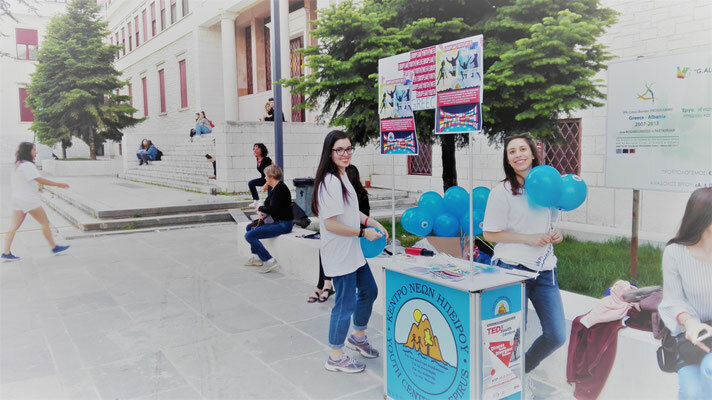 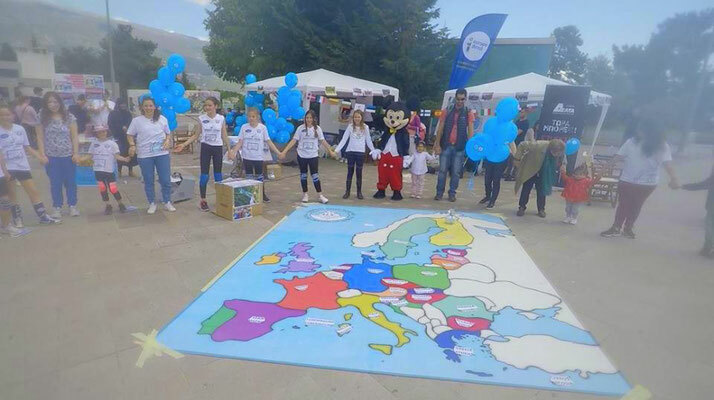 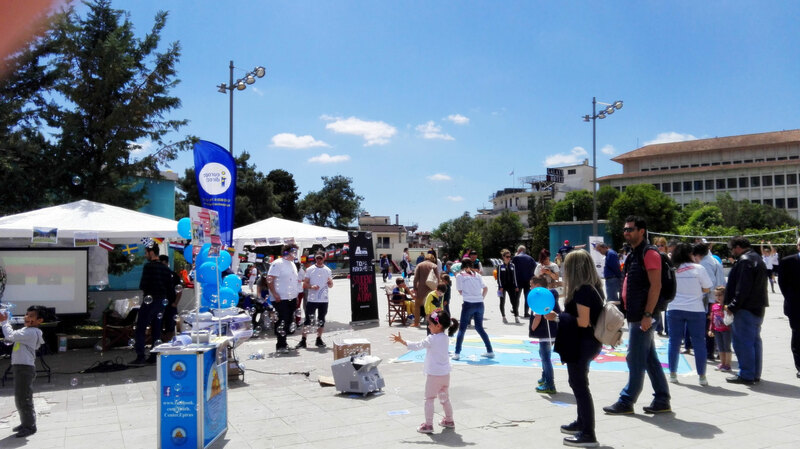 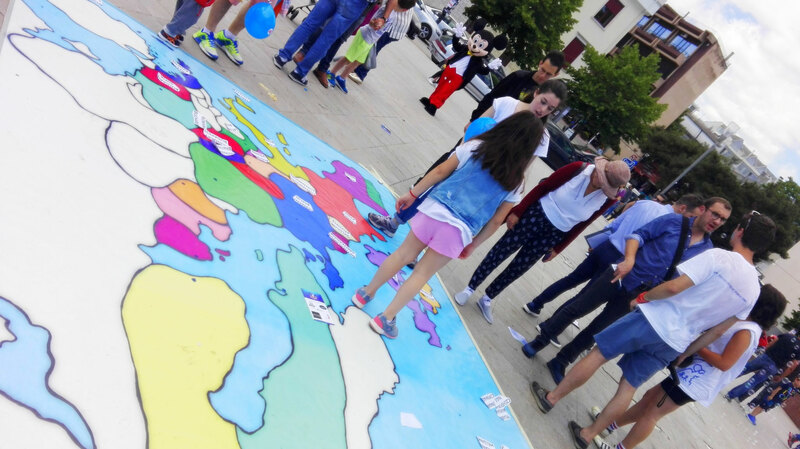 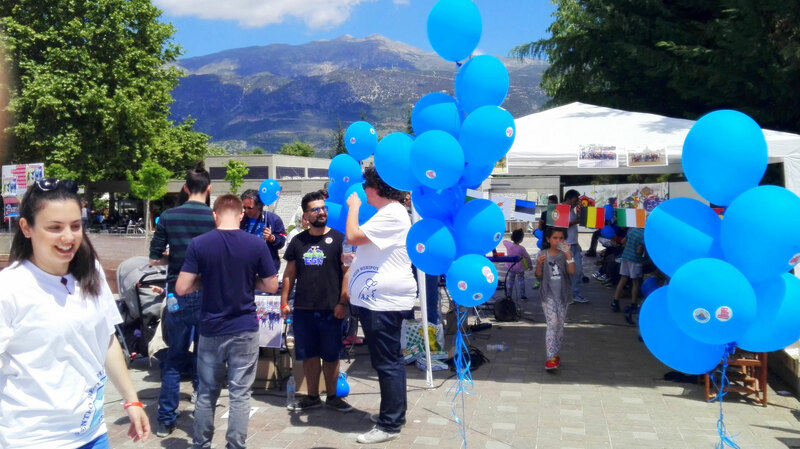 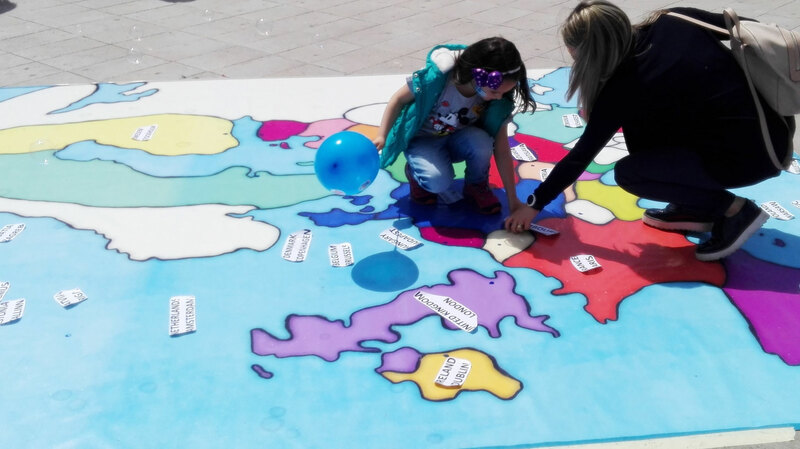 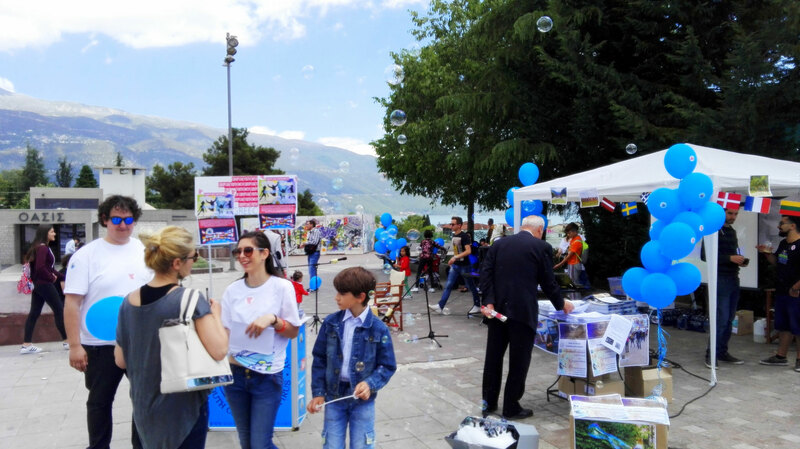 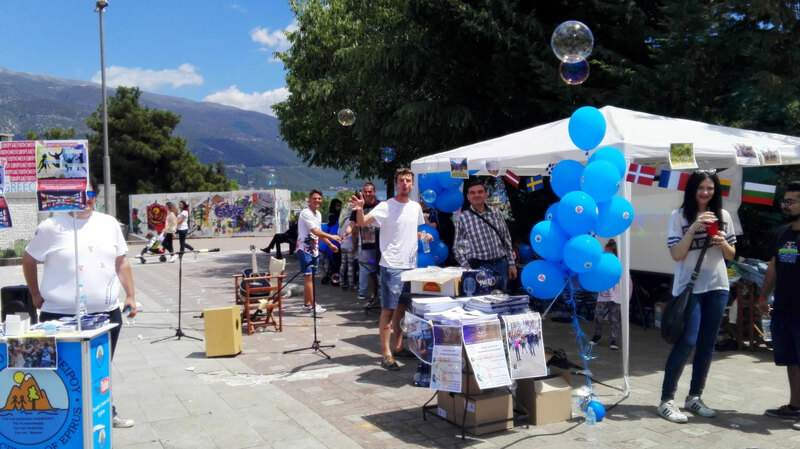 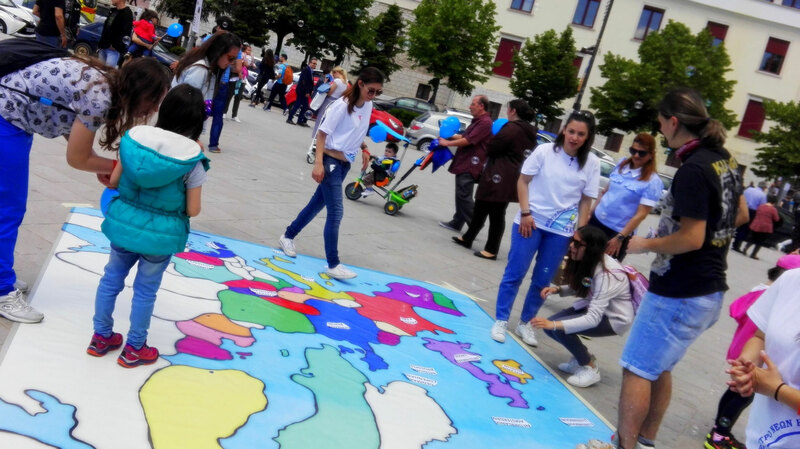 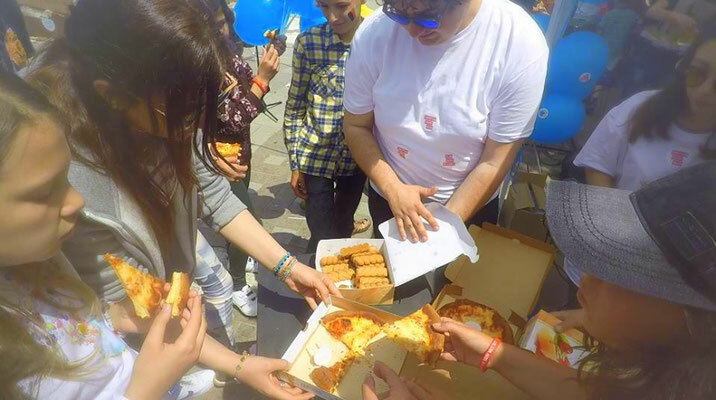 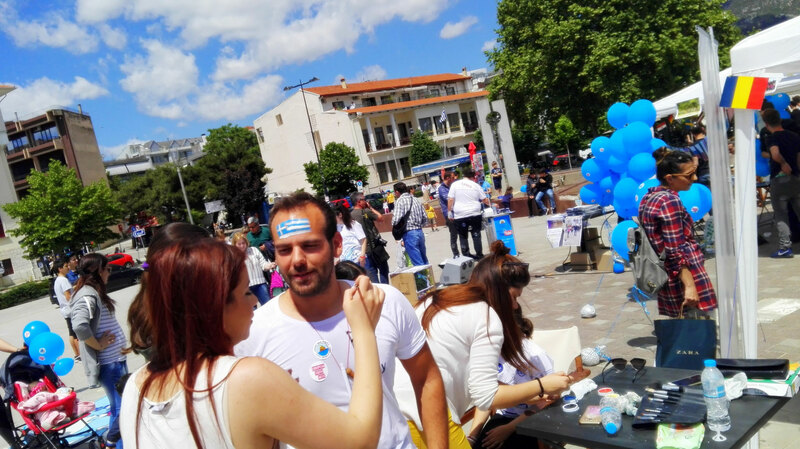 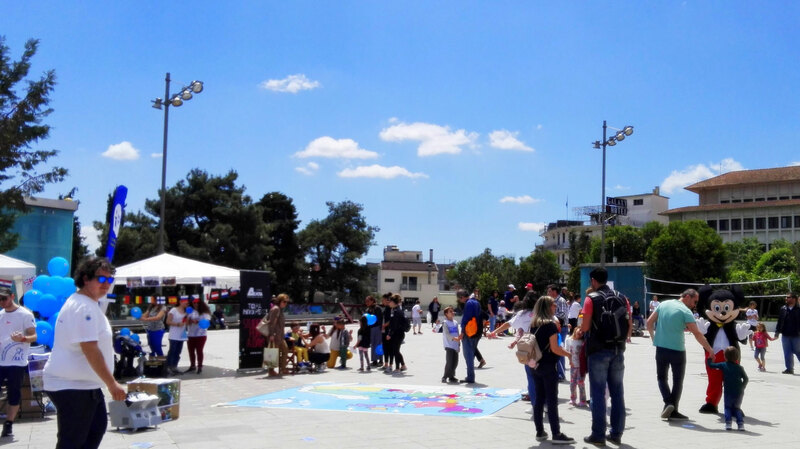 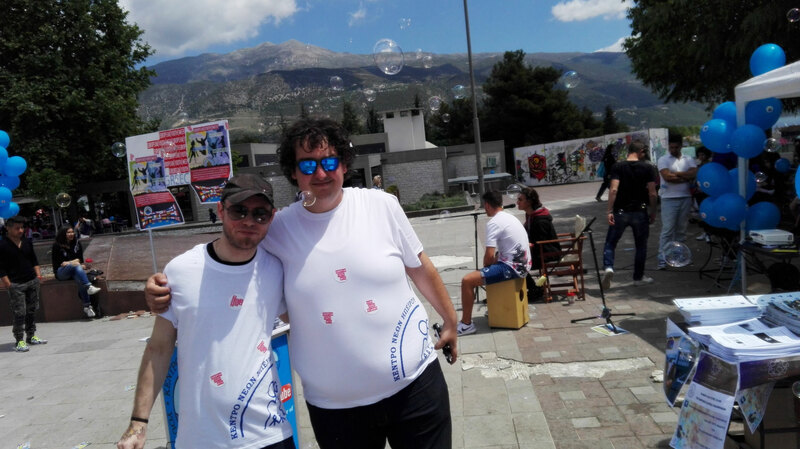 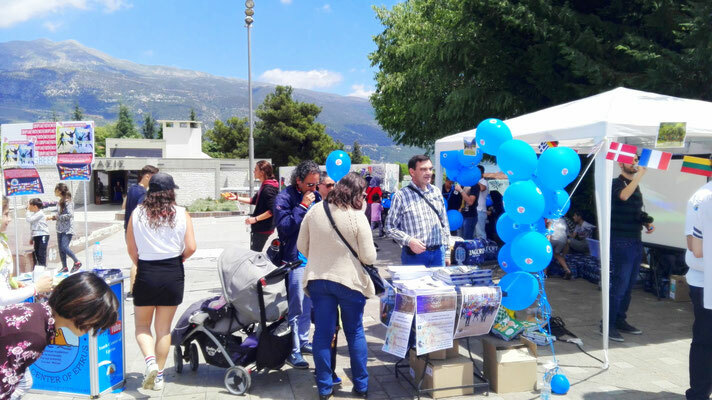 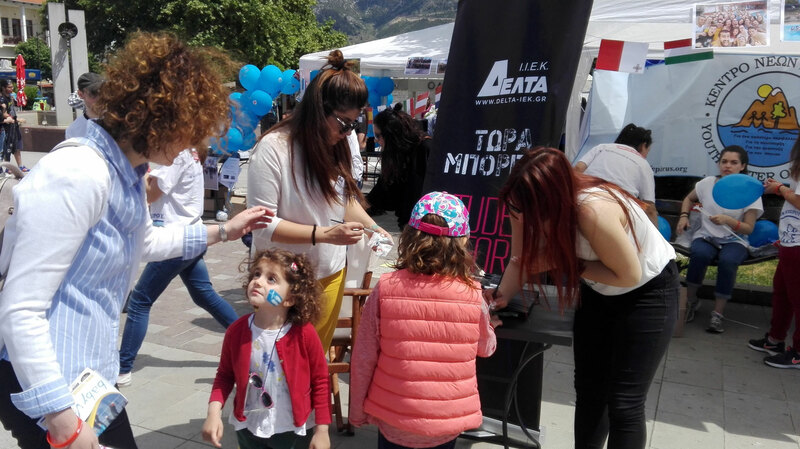 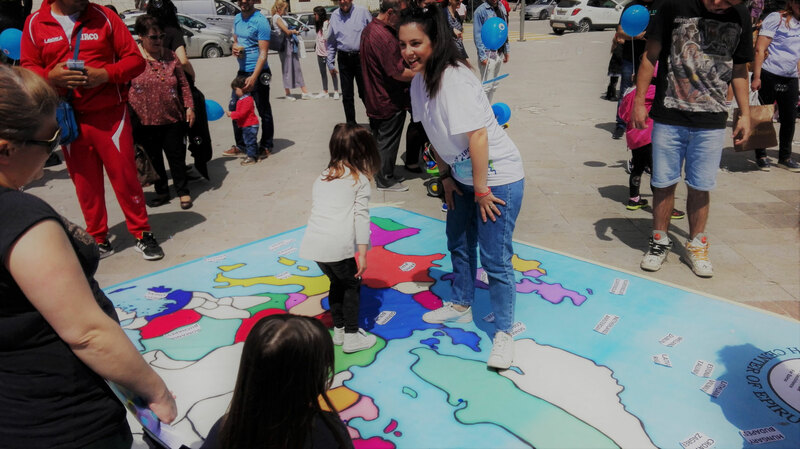 On 5th of May, youth center of epirus held an event for European Youth Week, to promote EU citizenship, activeness of young people, inclusive society, voluntarism and EU topics and Erasmus+ program. 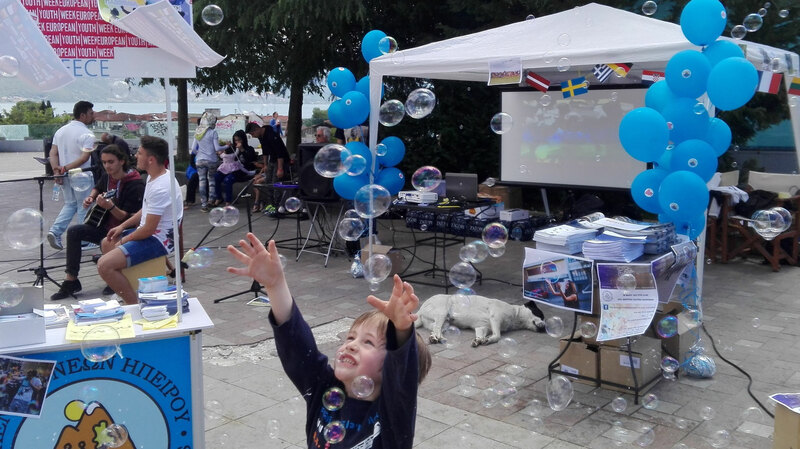 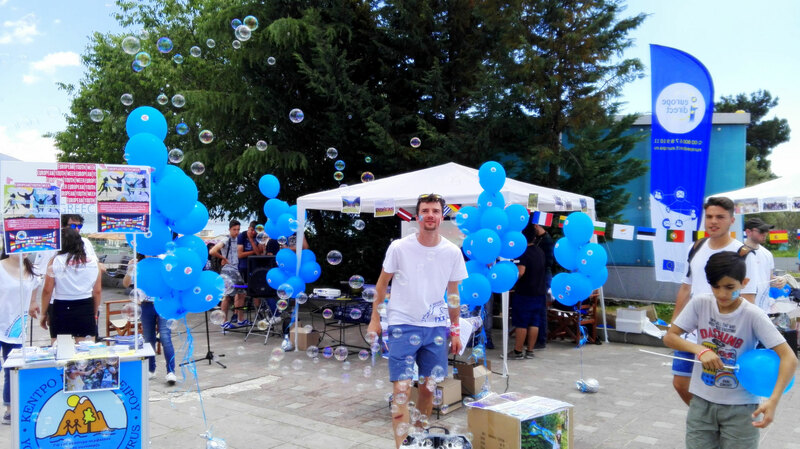 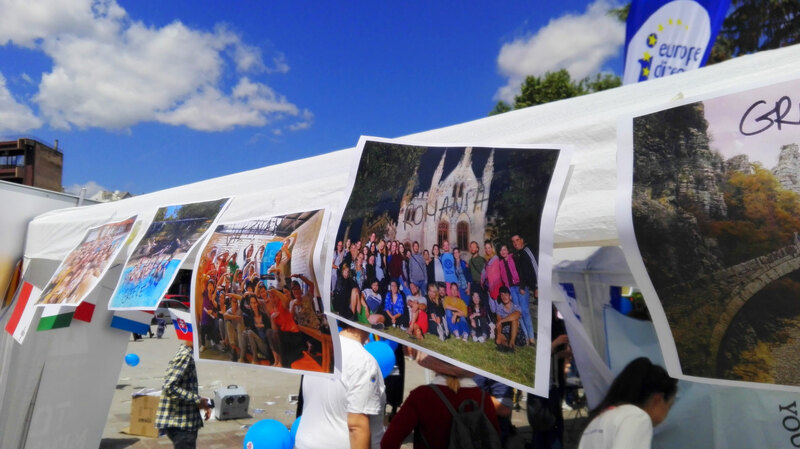 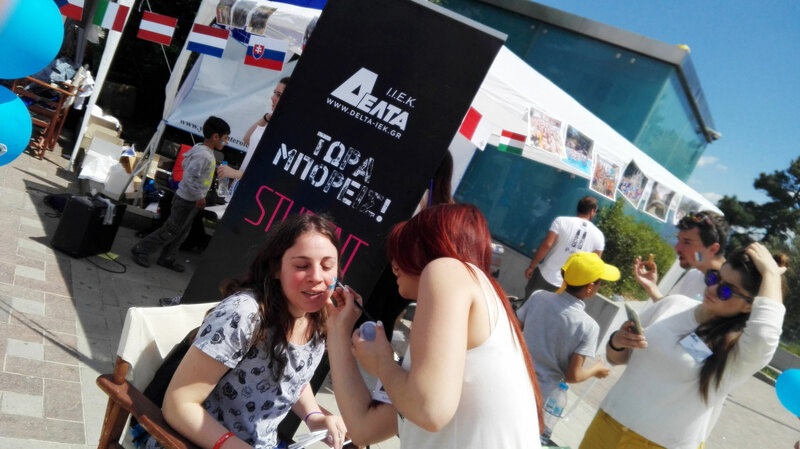 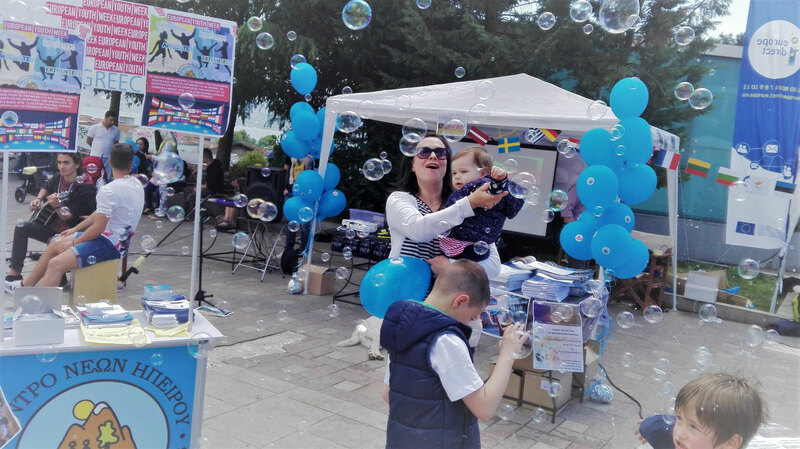 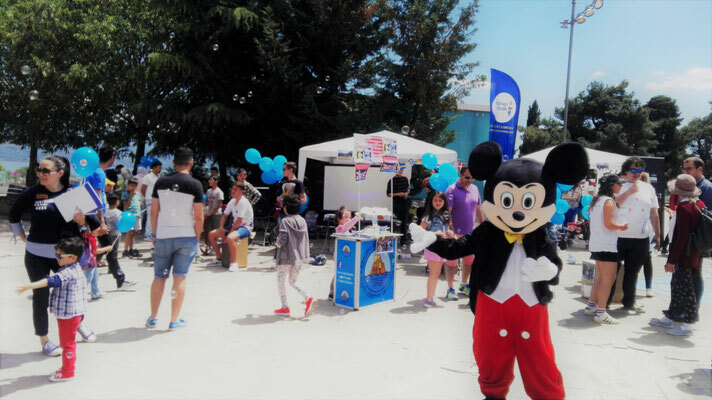 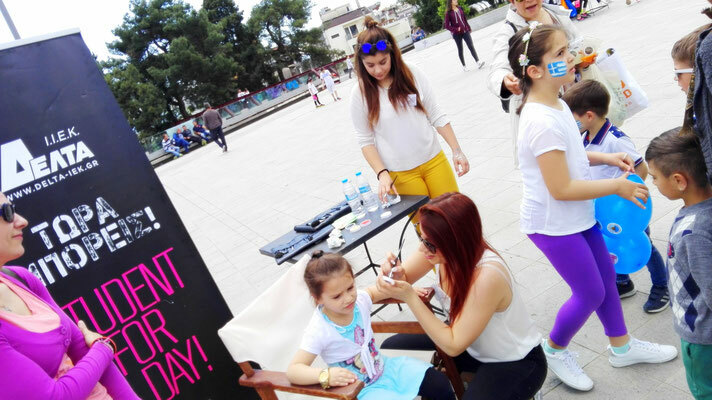 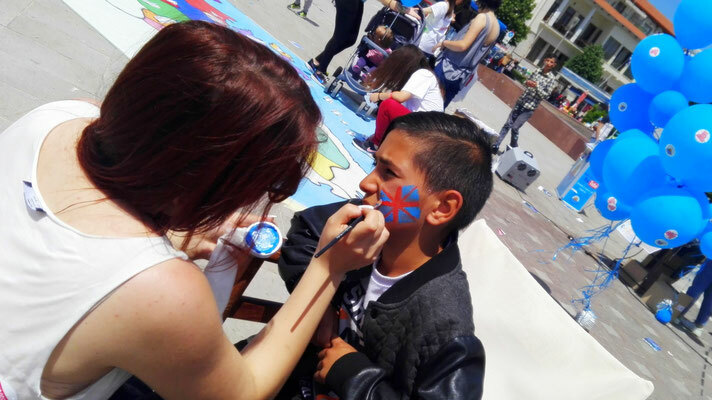 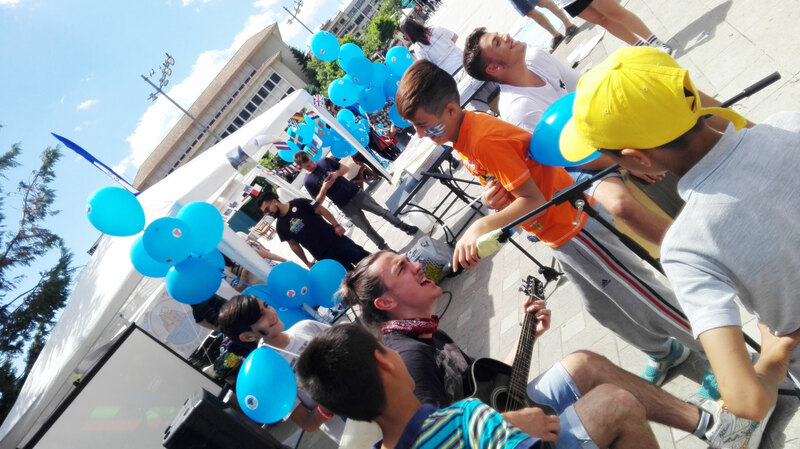 People had lots of fun with live music, games, information, video exhibition of youth projects, volleyball, balloons, human chain and much more! 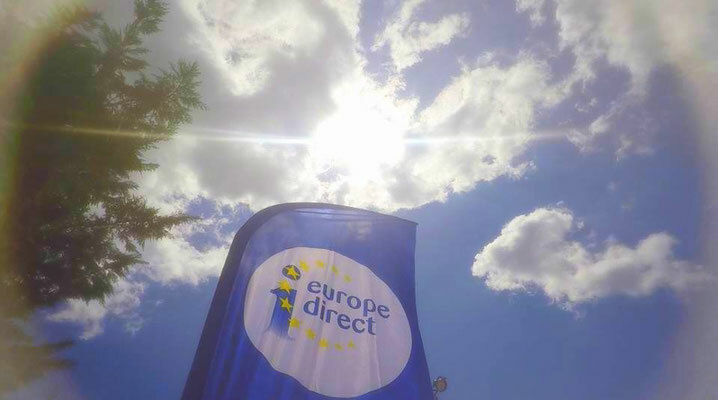 Great thanks for participation also to Europe Direct Epirus, I.I.E.K. 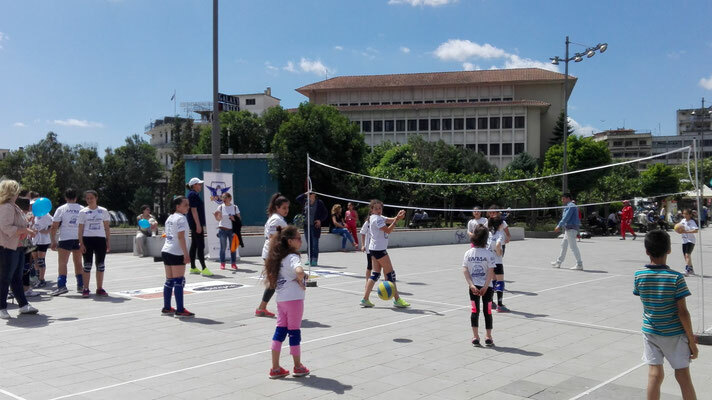 Delta, ESN Ioannina and volleyball club ELPiDA.